One of Istanbul’s oldest businesses and breakfast junkies’ heaven, Pando Kaymak, which specializes in a local type of buttery clotted cream, is losing its struggle against the skyrocketing rent prices and faces the threat of eviction. 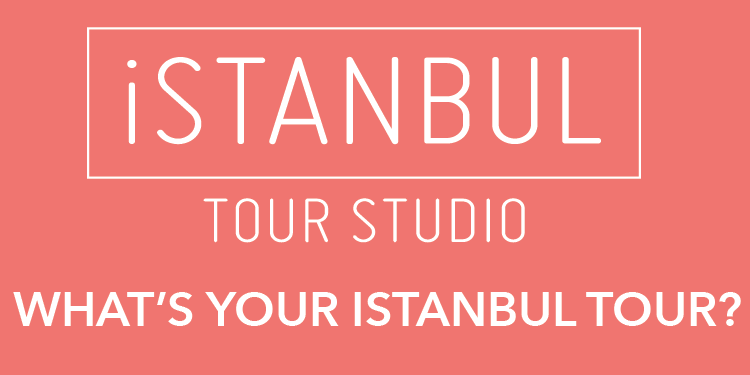 Located at the heart of the Beşiktaş neighborhood in Istanbul, the small, but iconic shop is ran by 92-year-old Pandelli Shestakof, whose grumpiness is as legendary as the taste of his trademark kaymak with honey, and has been owned by the family since 1895, the year of its foundation. Taking advantage of a new law that gives landlords the right to evict any tenant of more than 10 years without any justification, the shop owner sent a release form last month with an eviction deadline of Aug. 15. But as the news, which quickly spread on social, has stirred outcry on social media, “Uncle Pando” can now count on solidarity from all of his loyal customers who are in the habit of stopping by for a delicious breakfast, learning to catch some affection to his temperament. 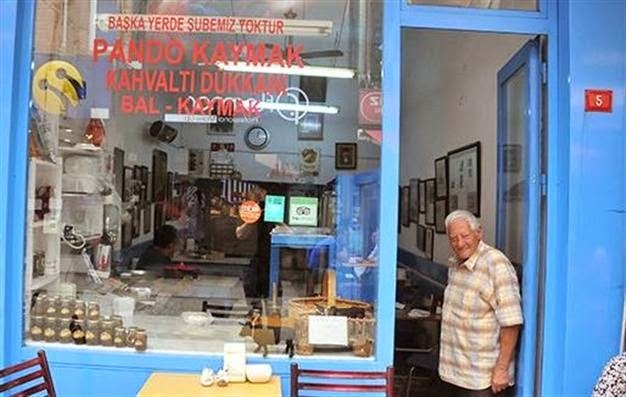 Famous people such as the Beşiktaş Football Team, Süleyman Seba, Hakkı Yeten and Sabri Ülker used to have breakfasts in Pando Kaymak, too.